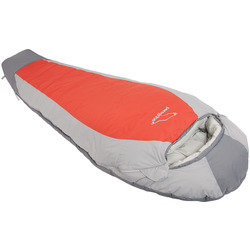 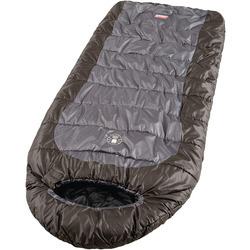 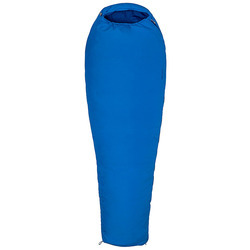 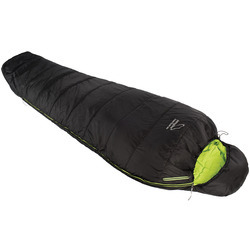 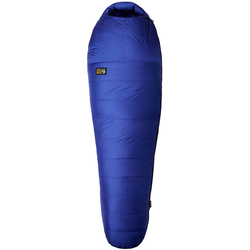 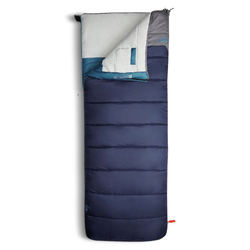 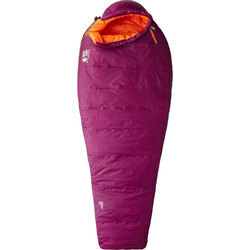 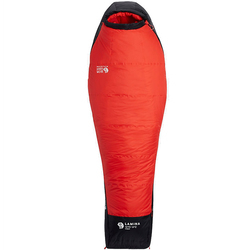 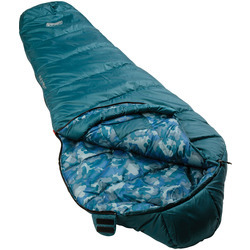 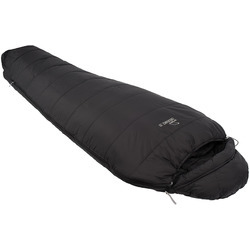 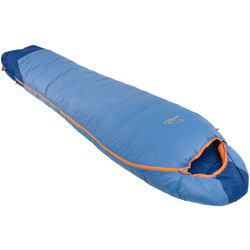 Sleeping bags are absolutely essential for a comfortable nights sleeping when you are out roughing it away from home. 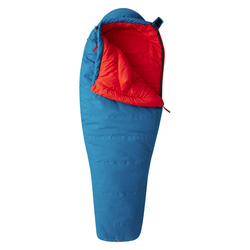 When camping or backpacking, a good quality sleeping bag is a valuable asset. 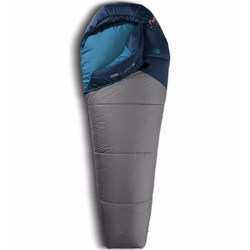 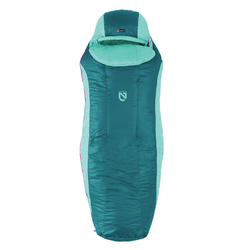 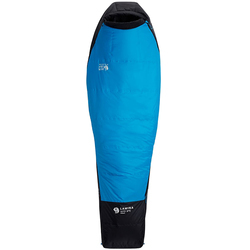 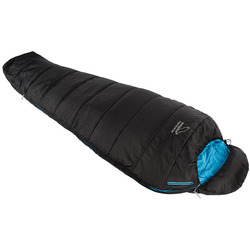 Check out the US Outdoor Stores selection of 15 to 15 Degree Synthetic Sleeping Bags when you are in need of a comfortable, warm bag to get you through those chilly nights out in the woods. 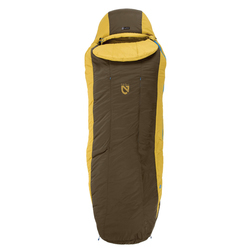 US Outdoor Store offers Free Shipping & no Sales tax on all orders over $40 in the contiguous U.S.A.